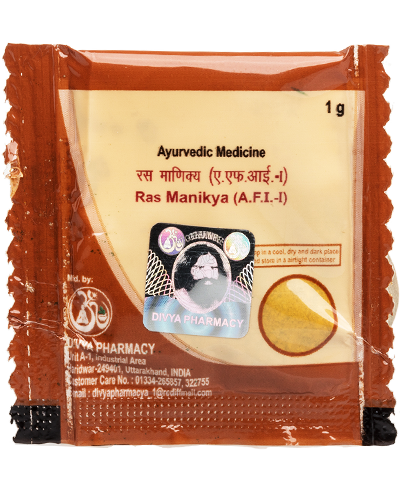 Kumar Kalyan Ras ensures your child's all-round development. 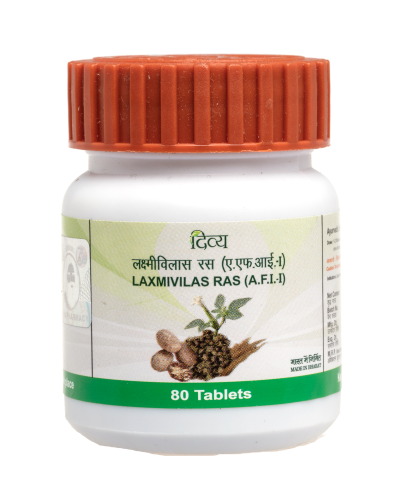 It has multivitamins and nutrients that make sure any gaps in a growing child's nutritional needs are filled. 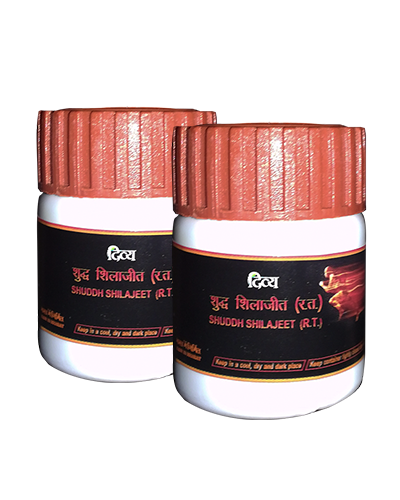 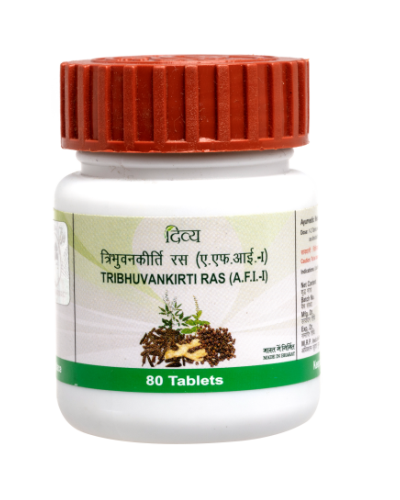 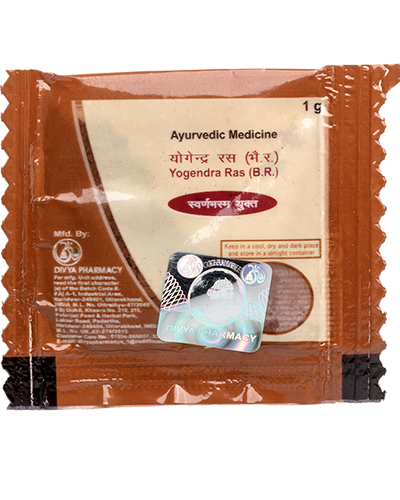 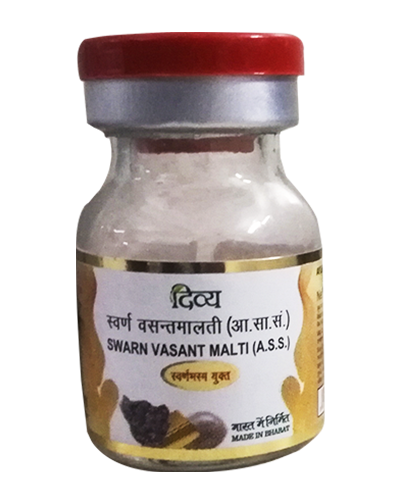 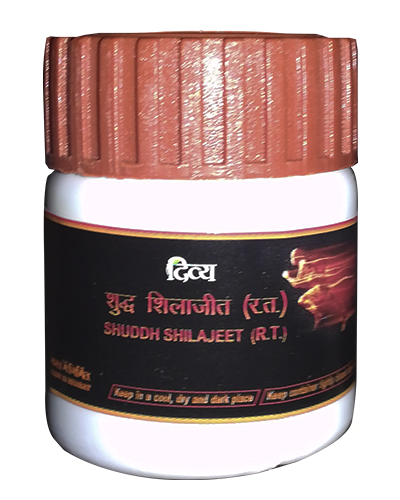 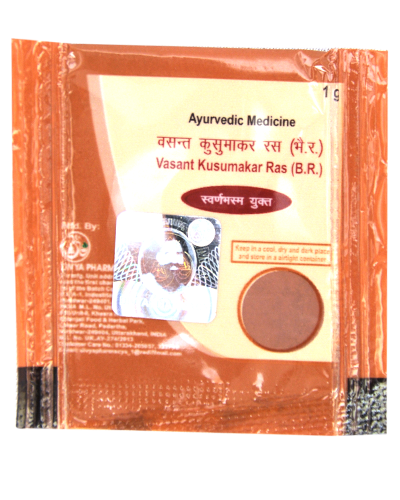 Kumar Kalyan Ras helps in brain development, increases strength of bones, provides energy and boosts immunity. 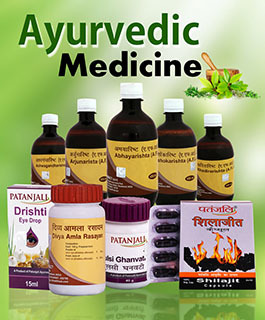 It is also very helpful if your child is recovering from an ailment. 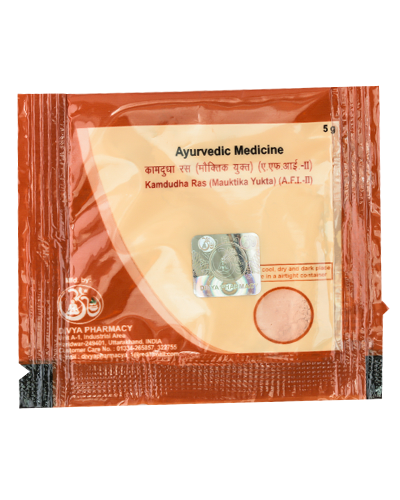 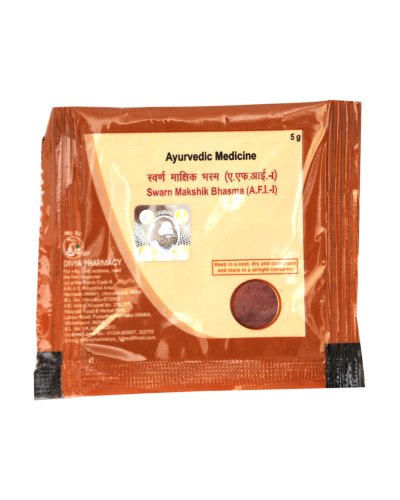 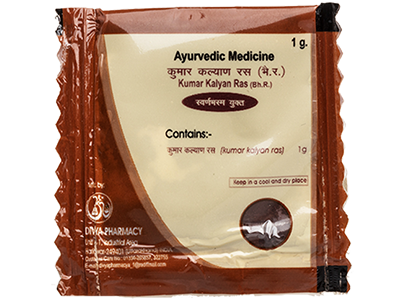 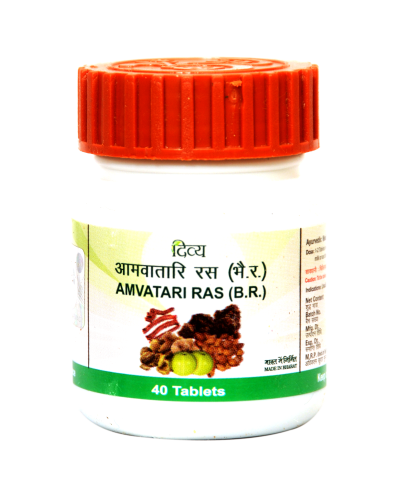 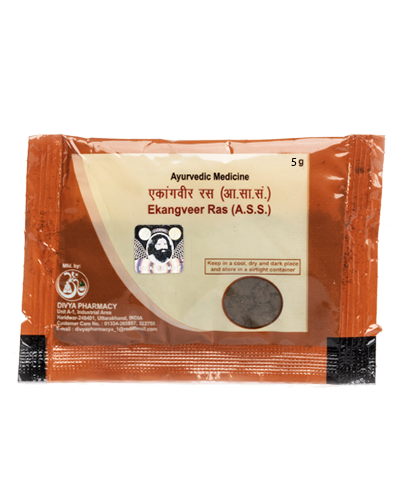 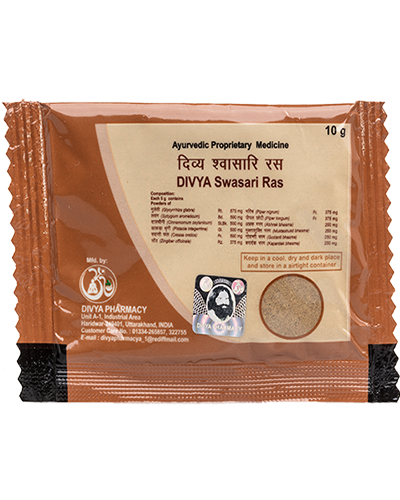 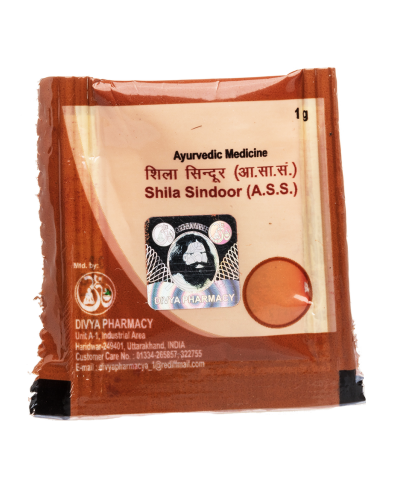 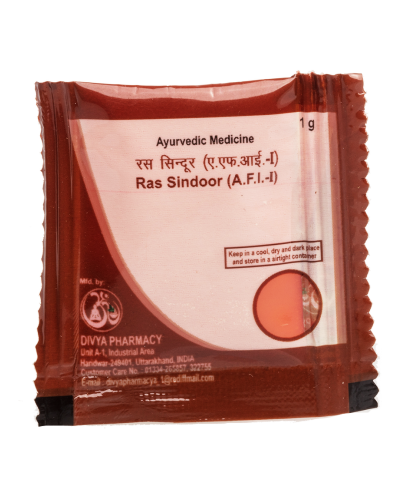 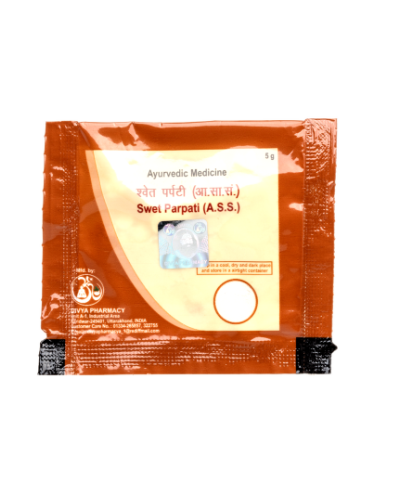 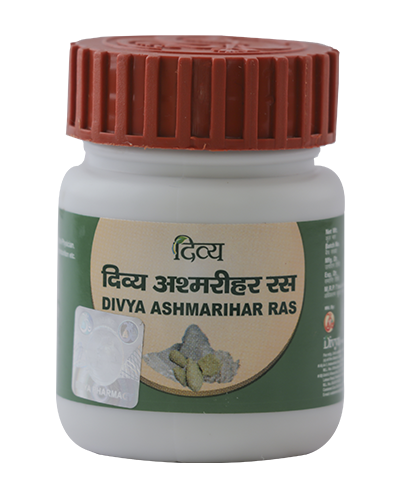 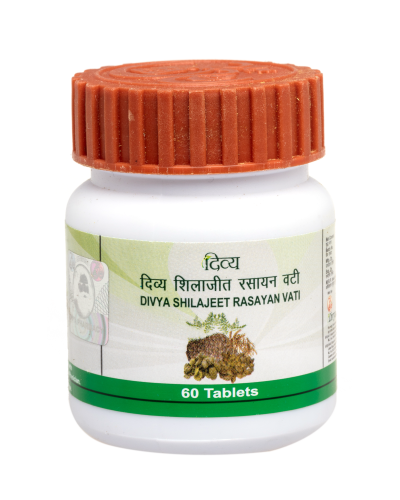 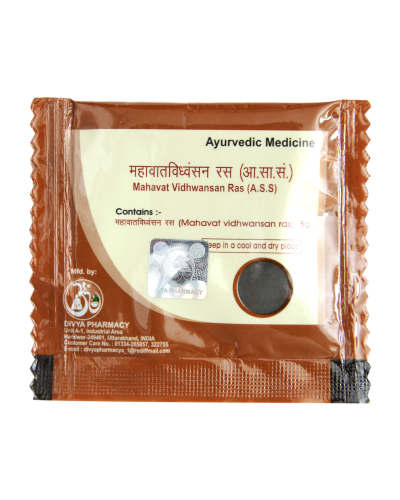 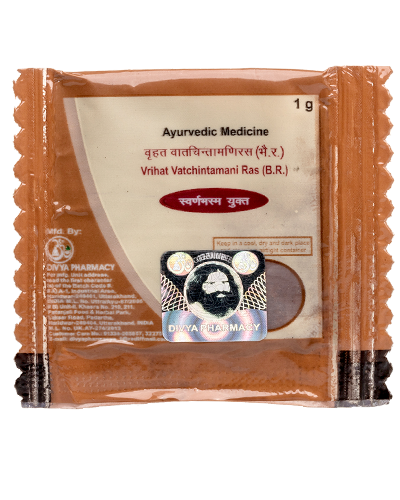 Kumar Kalyan Ras is prepared by Divya Pharmacy from the best of herbal extracts. 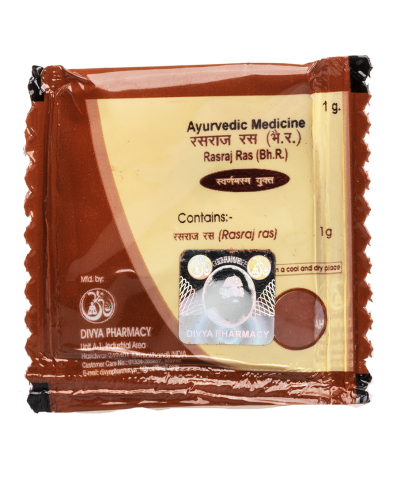 Nourish your little one back to health or ensure his / her balanced growth with the best Ayurvedic medicine - Kumar Kalyan Ras.